CHINA. Luo Huang. 2009. 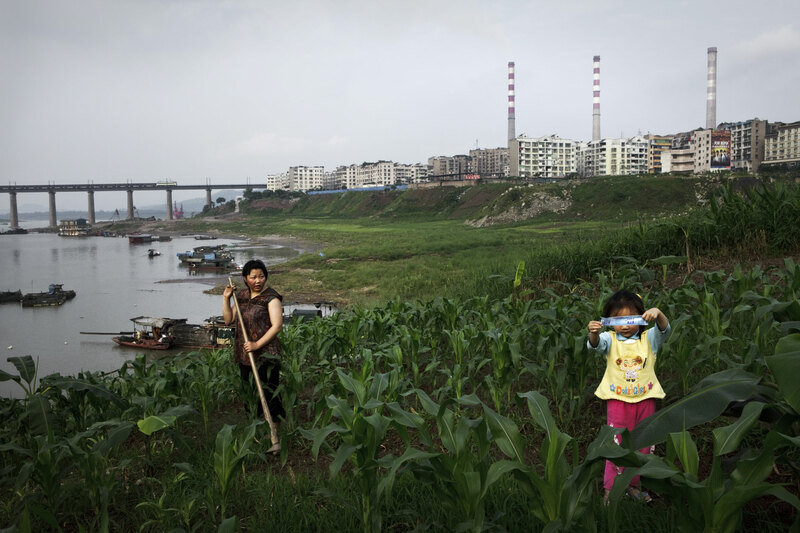 In the industrial Yangtze town of Luo Huang, in the Chongqing district (about 30km upstream from the city center), farmer Ms Huang, tending her corn crops on the outskirts of town.